As the weather warms we're thinking tropical drinks. 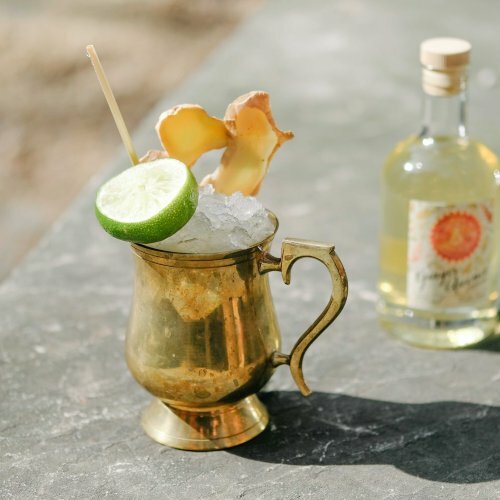 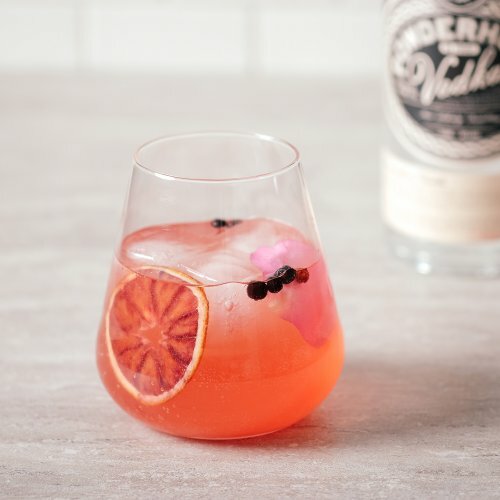 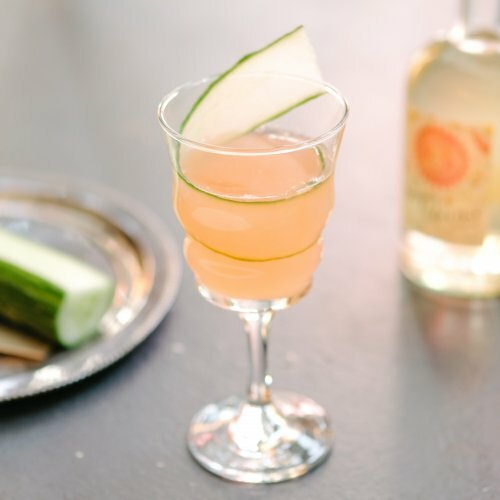 Tamworth Distilling's Tamarind Cordial does the trick in this vivacious cocktail. Add all ingredients to a shaker, shake and pour into a collins or hurricane glass with crushed ice. 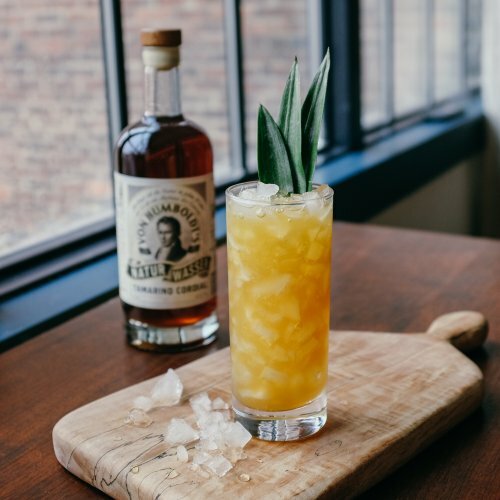 Serve with a pineapple wedge or pineapple frond garnish.